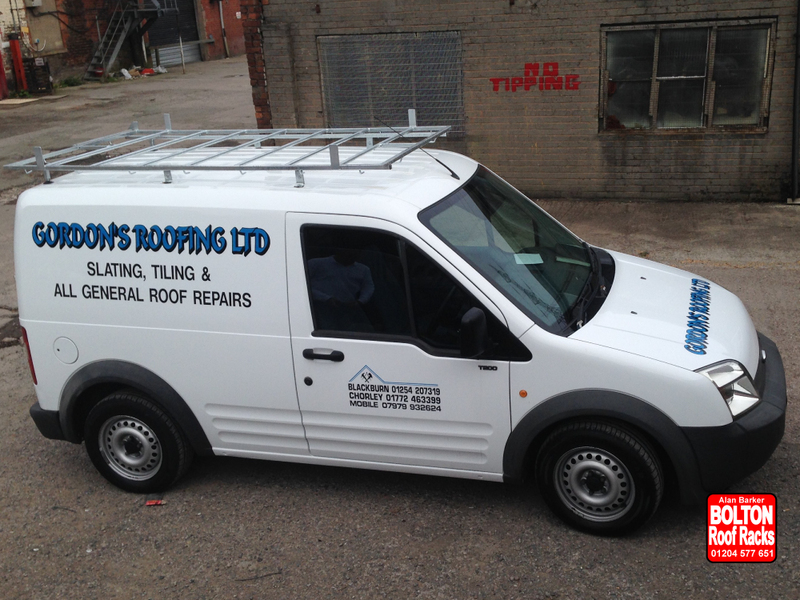 Ford Connect Short Wheelbase Roof Racks from Bolton Roof Racks Ltd. The Ford Connect is a very popular vehicle. Tough, practical and reliable, the van provides generous loadspace: 2.9cu.m in the L1 (Short wheelbase version) and 3.6cu.m in the L2 (Long wheelbase version), with up to 1,000kgs of cargo.